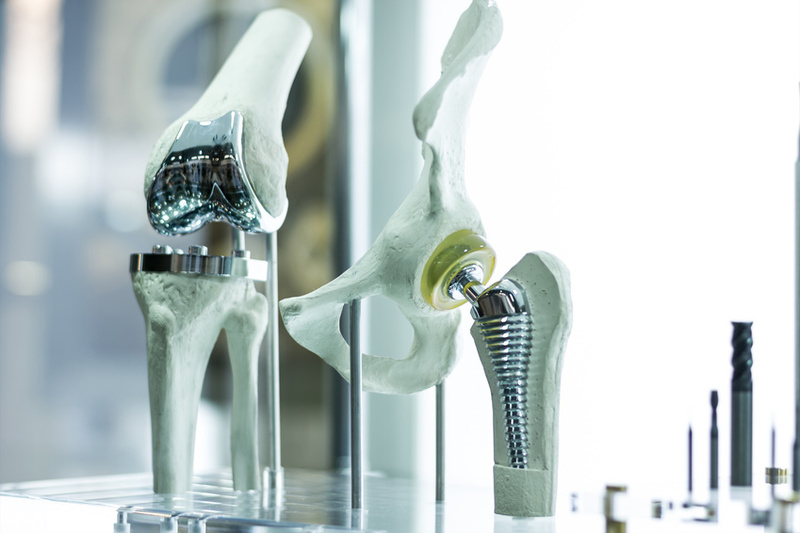 The results of a study published in The Journal of Bone and Joint Surgery indicate that extended postoperative antibiotic prophylaxis contributes to a significant reduction in the 90-day infection rate of select total joint arthroplasty (TJA) patients at high risk for infection. 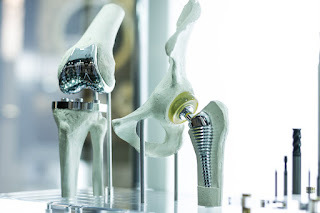 The study examined nearly 2,200 primary total hip arthroplasties (THAs) and total knee arthroplasties (TKAs) performed from 2011 through 2016 at a suburban academic hospital. Beginning January 2015, patients identified as being at an elevated risk of periprosthetic joint infection (PJI) received extended oral antibiotic prophylaxis for seven days following their discharge. Results showed that high-risk patients without extended antibiotic prophylaxis were 4.9 and 4.0 times more likely to develop PJI after TKA and THA, respectively, than high-risk patients who received extended antibiotic prophylaxis. As the researchers conclude, "We encourage further study and deliberation prior to adoption of a protocol involving extended oral antibiotic prophylaxis after high-risk TJA, with the benefits weighed appropriately against potential adverse consequences, such as increasing the development of antimicrobial resistance."